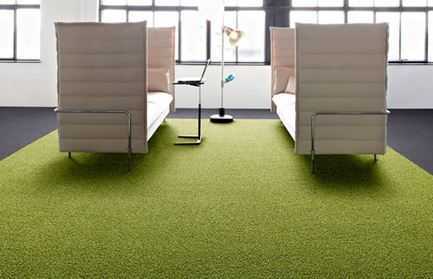 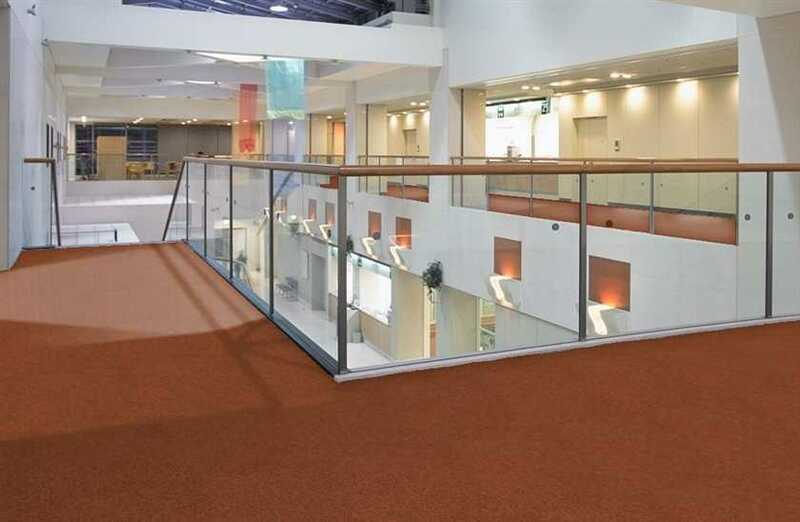 MF Flooring supply high quality carpet tiles from all the major brands. 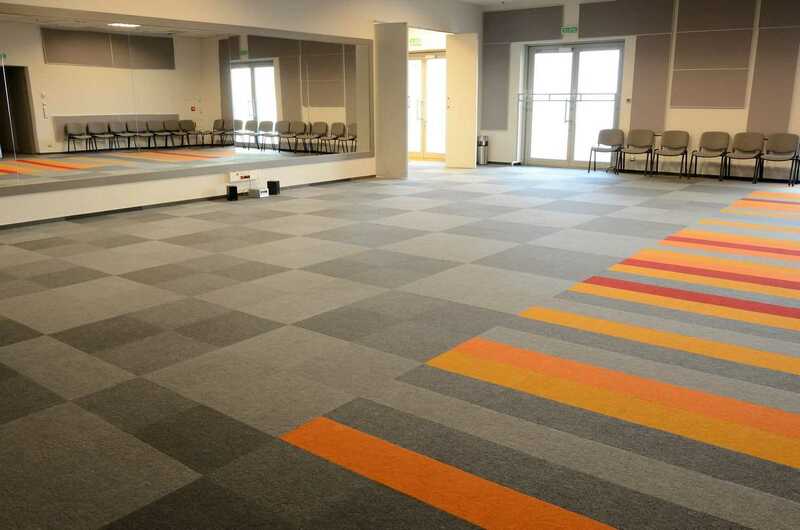 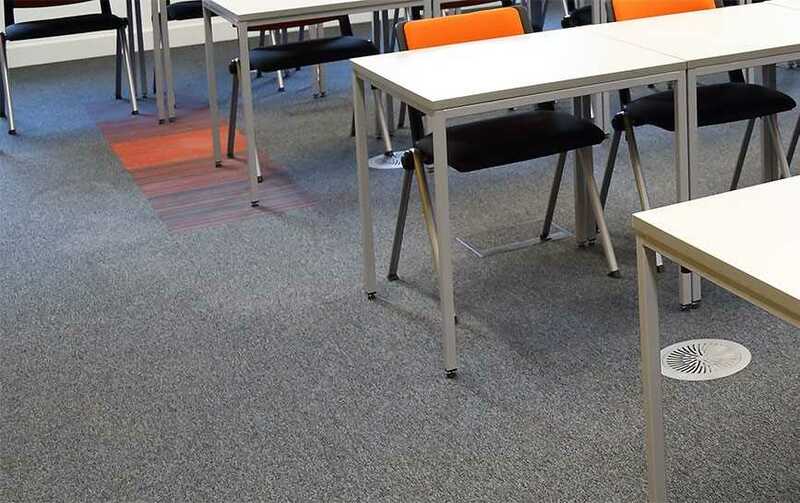 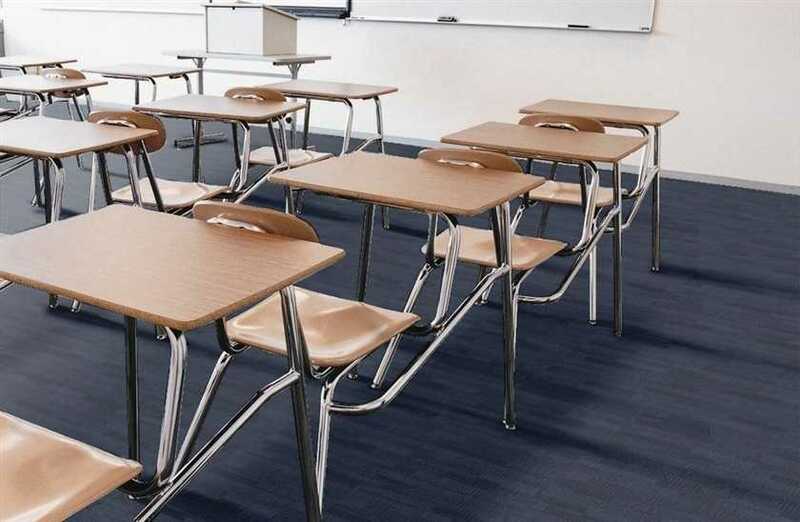 With over 20 years experience in the flooring trade, we are experts in carpet tiles and can supply tiles for the commercial and office environments, educational settings and the home. 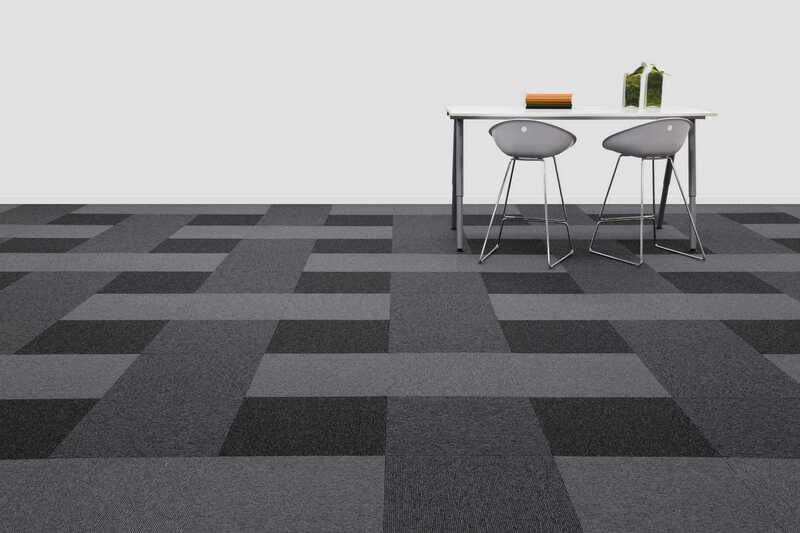 With tiles ranging in price from budget to high end, there's something to suit all settings. 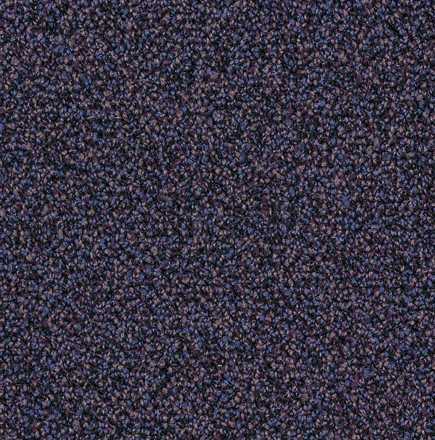 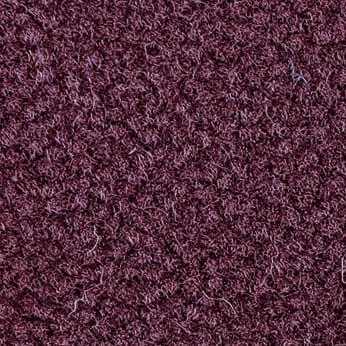 Carpet tiles are an excellent alternative to traditional carpets for a number of reasons. 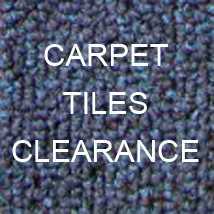 They are an economical choice due to their hardwearing nature. 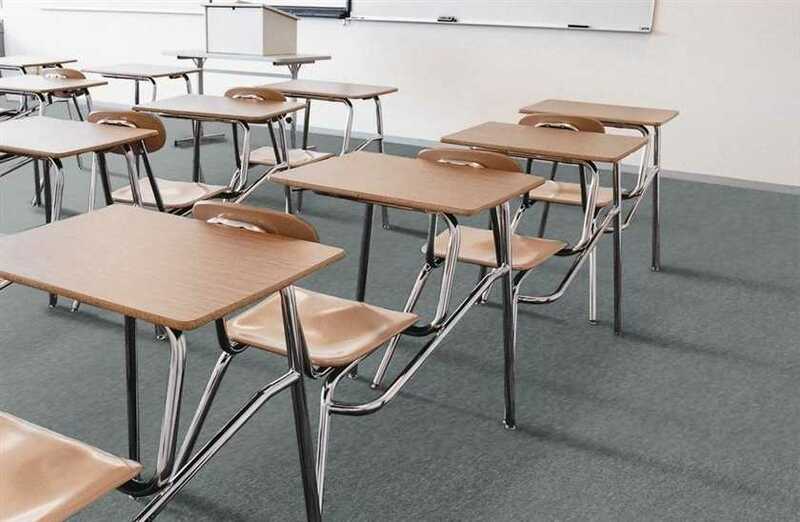 They are extremely durable and long lasting, making them perfect for busy high traffic areas such as offices, retail settings and schools. 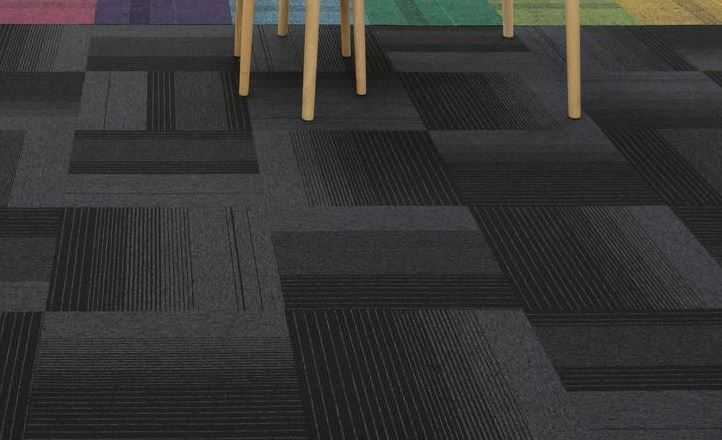 They are also becoming increasingly popular for domestic use, as unique and personalised patterns can be created and used to carpet entire areas, or the tiles can be made into rugs and are particularly suitable for children's bedrooms due to their hardwearing nature. 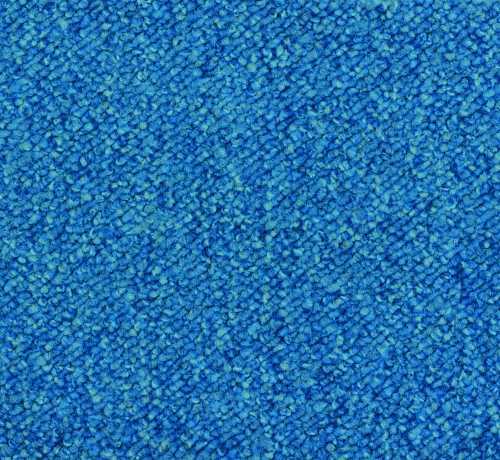 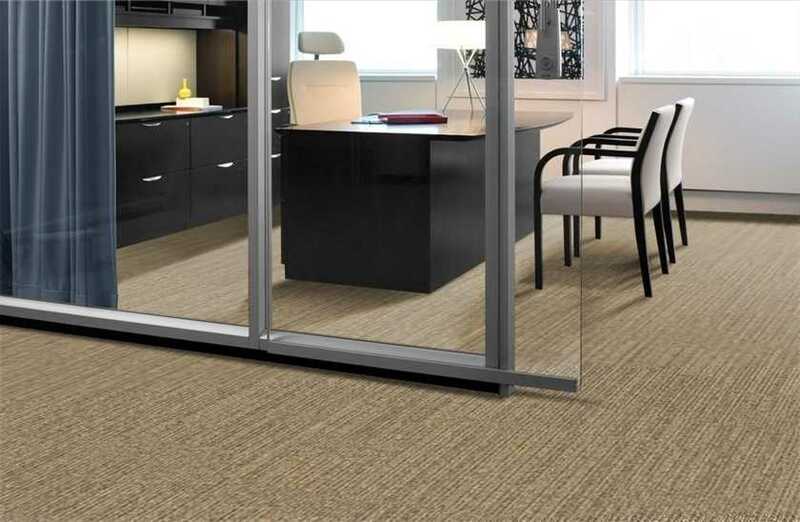 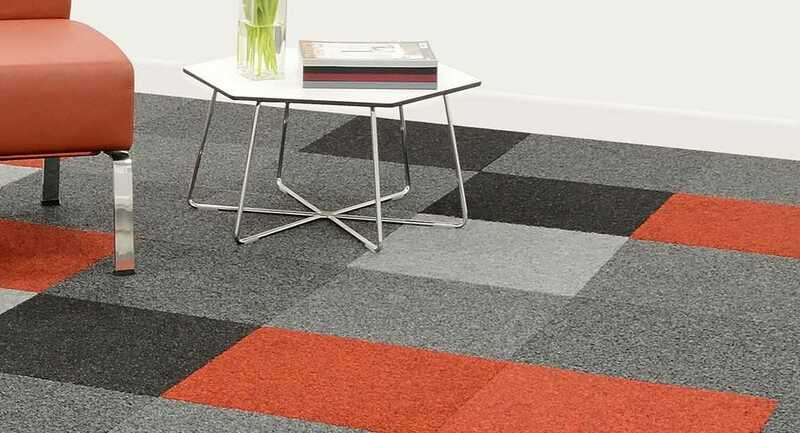 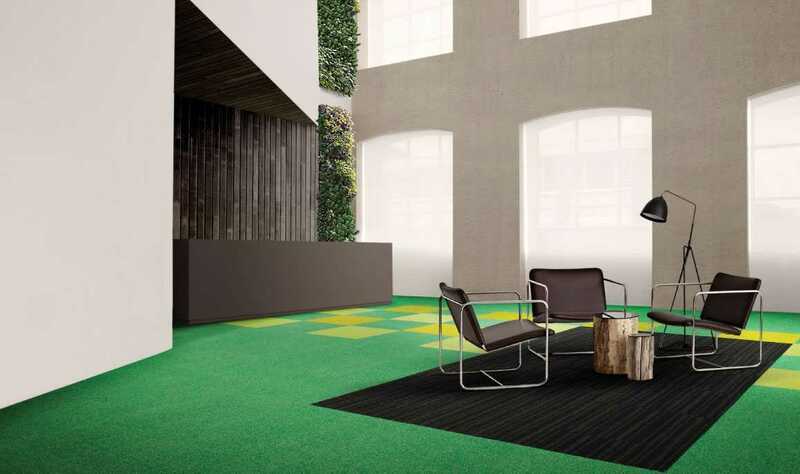 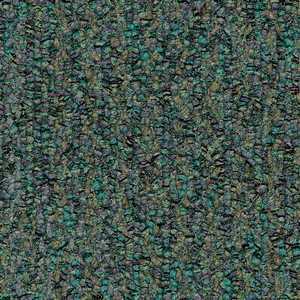 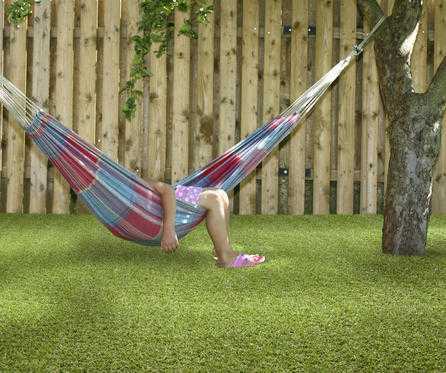 Additionally, carpet tiles tend to have very good environmental credentials, with many manufacturers using recycled materials and energy conserving manufacturing processes. 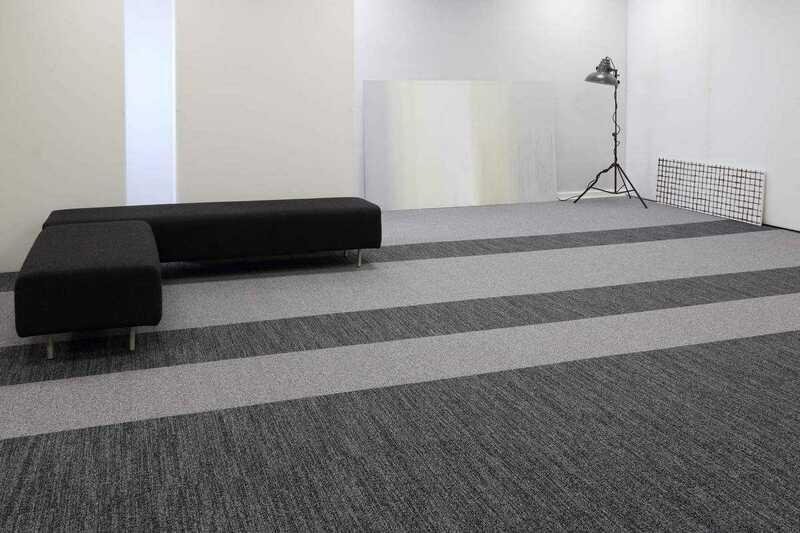 Carpet tiles are very simple to lay, meaning you can do it yourself if desired, which also cuts down on the expense of professional fitters. 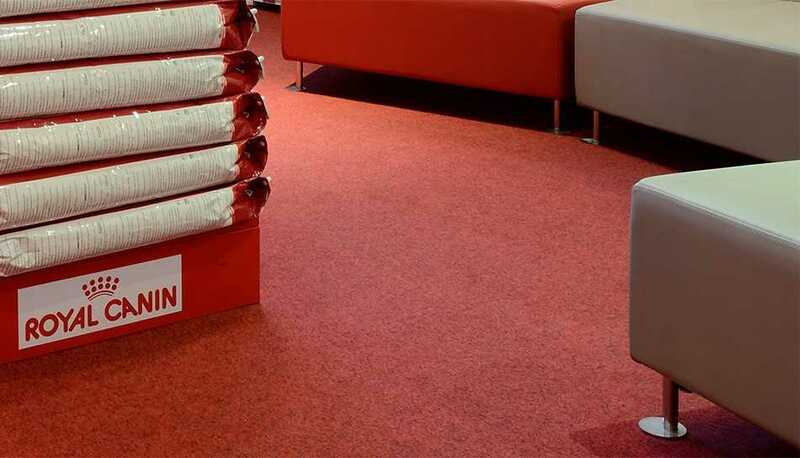 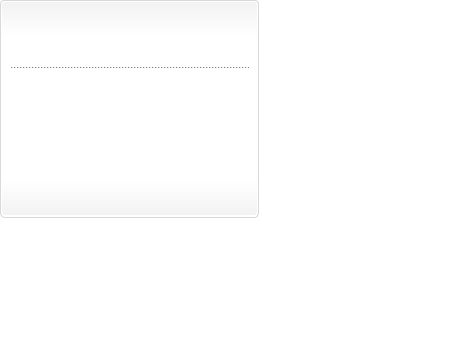 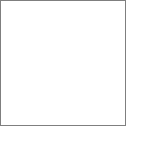 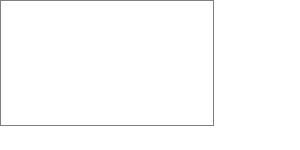 They require no underlay and can be easily cut to size. 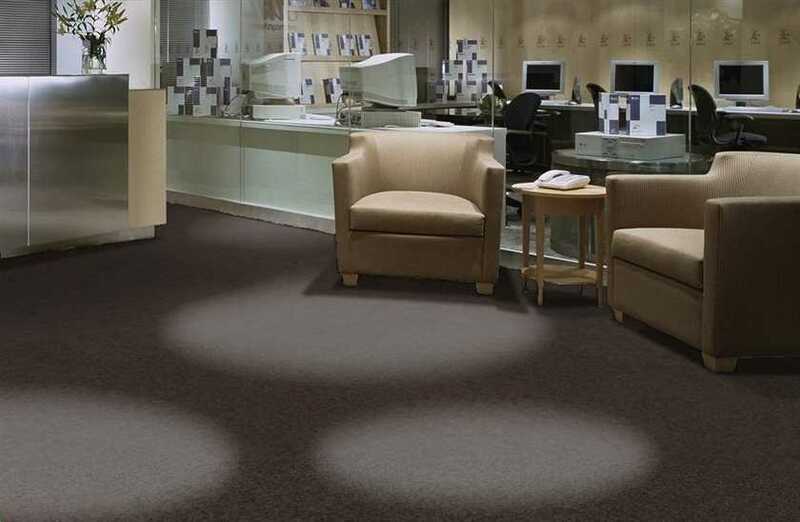 If an area or single tile becomes stained or damaged, they are very easy to remove and clean or replace at low cost. 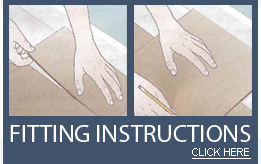 Have a look at our 'Fitting Instructions', our easy to follow guide on all you need to know about laying carpet tiles yourself.